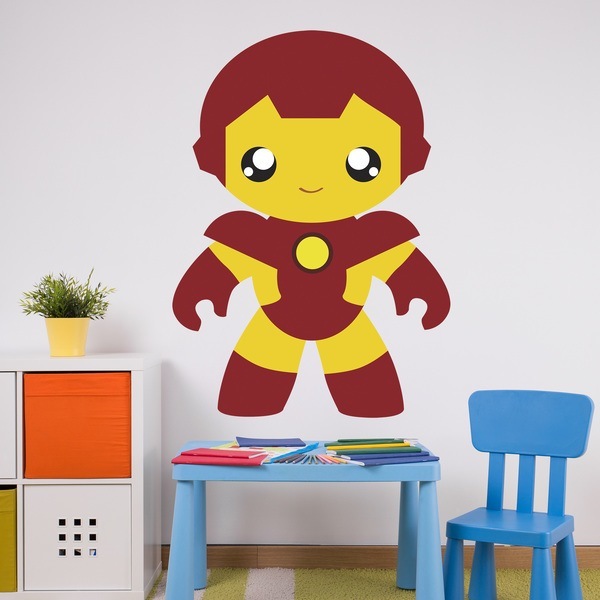 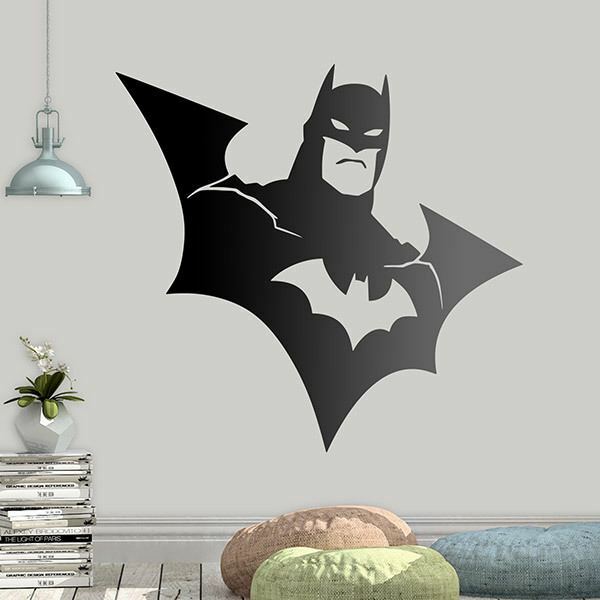 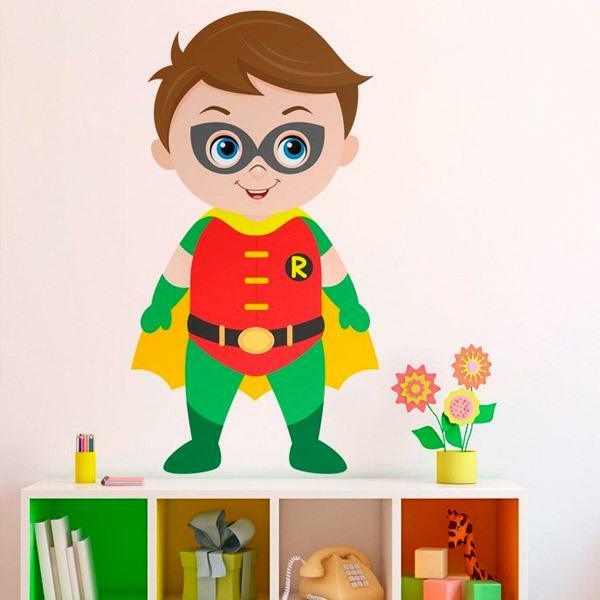 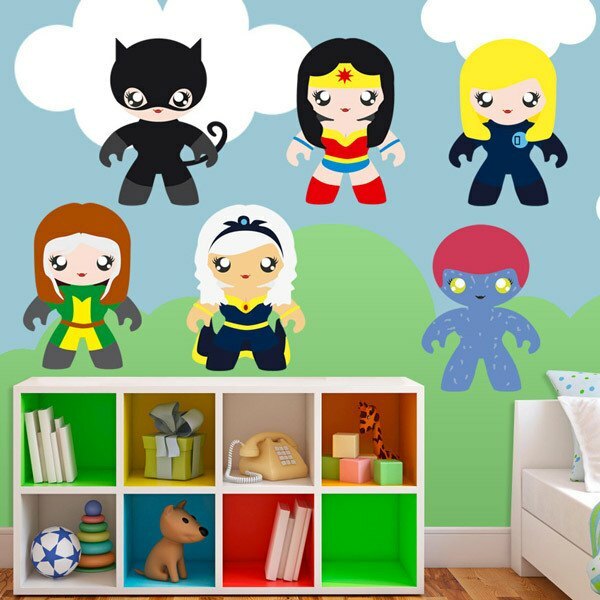 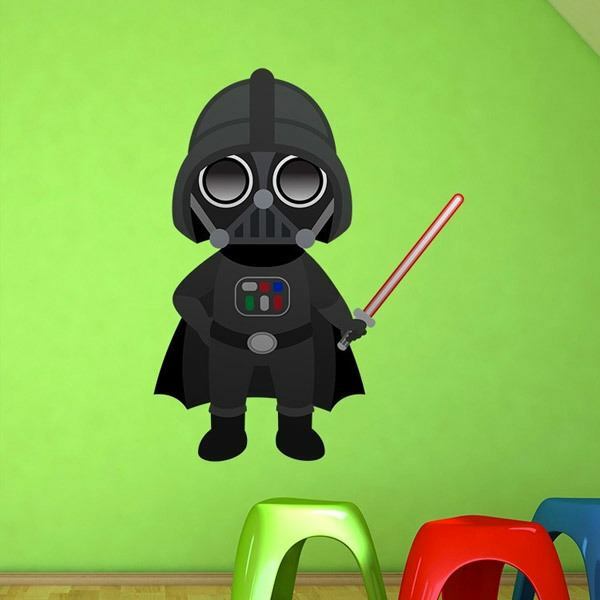 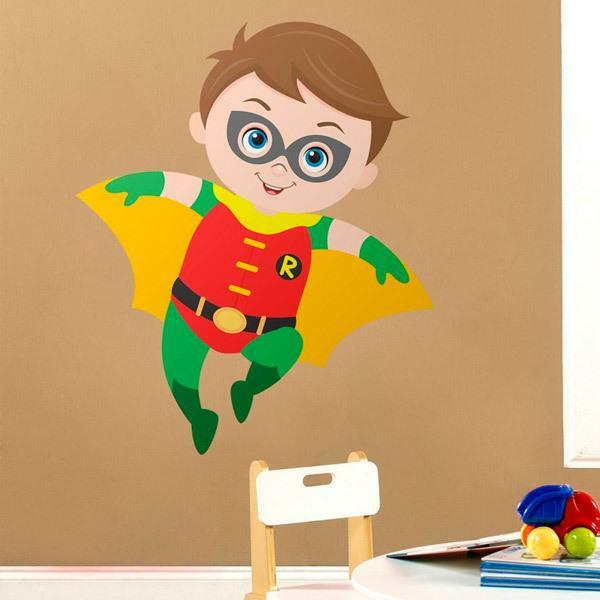 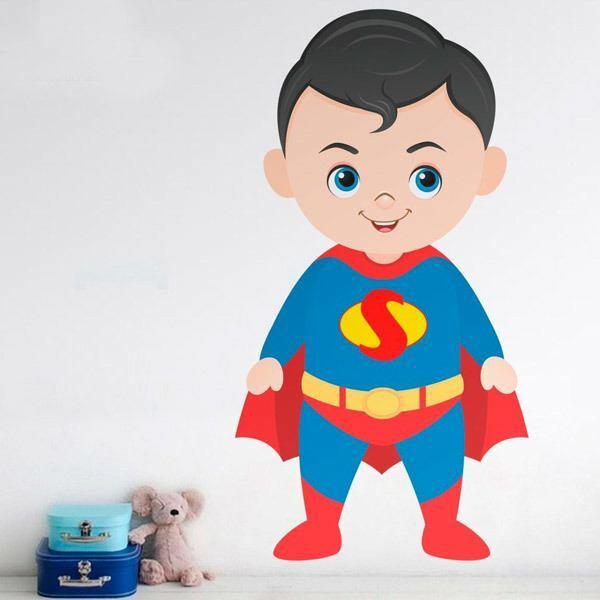 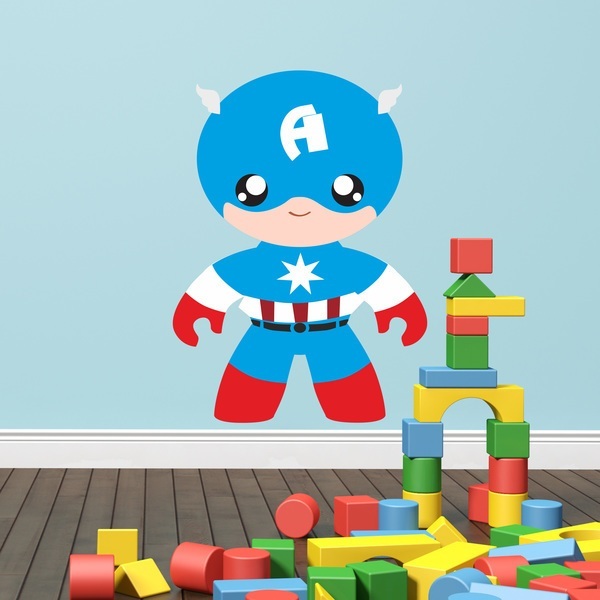 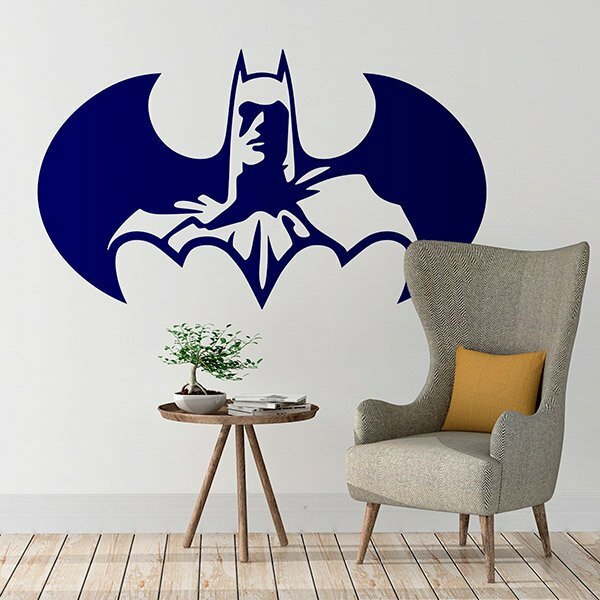 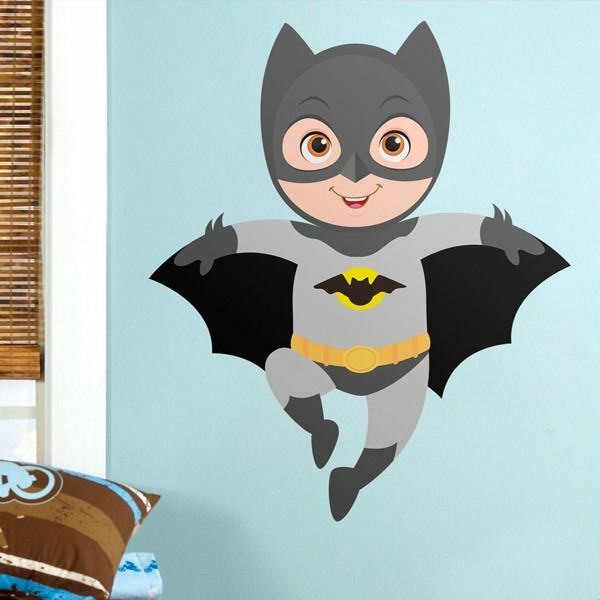 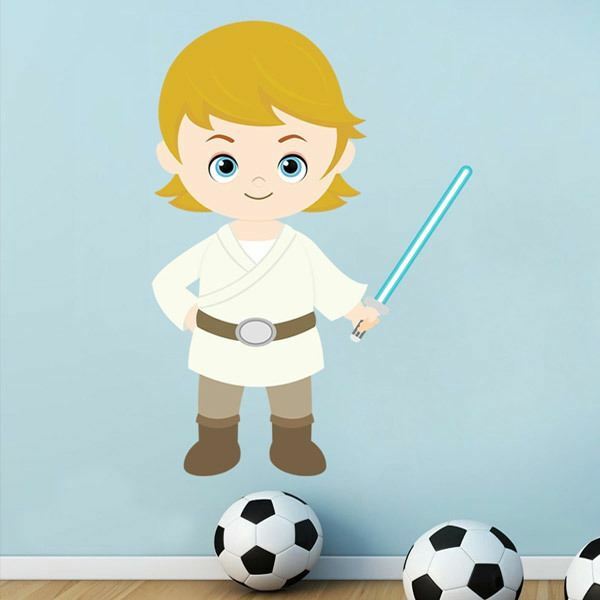 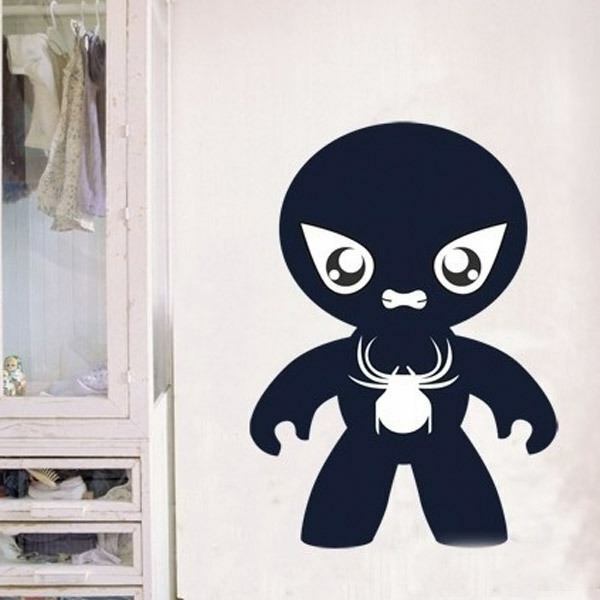 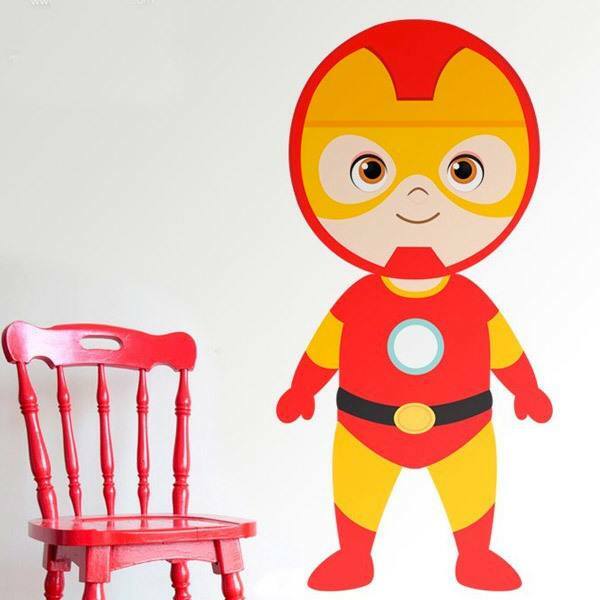 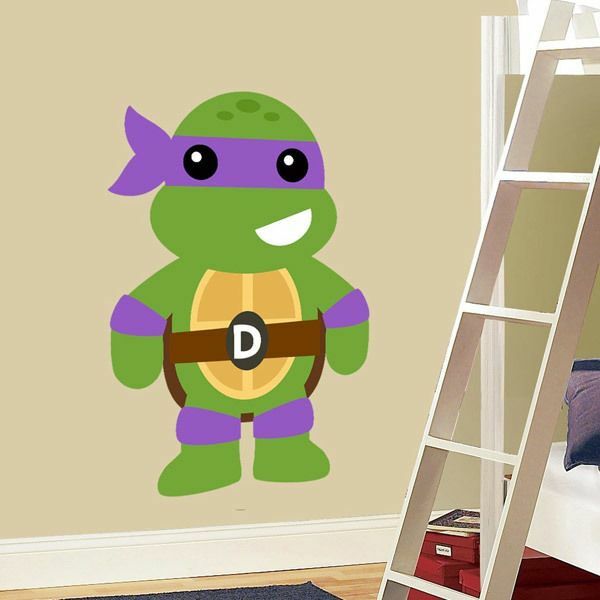 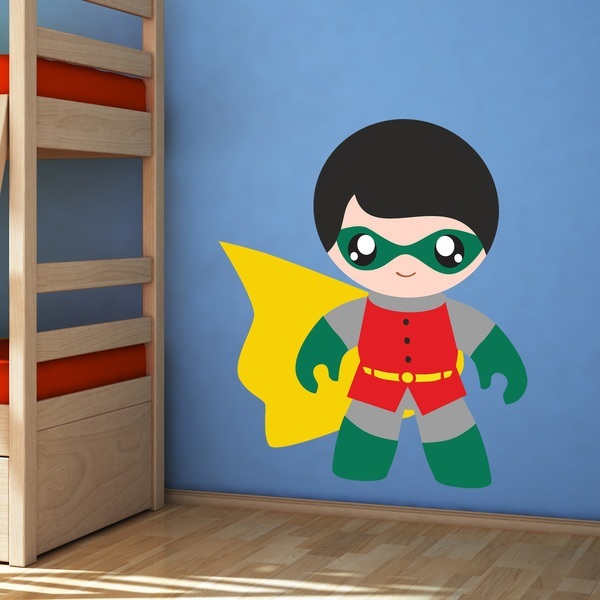 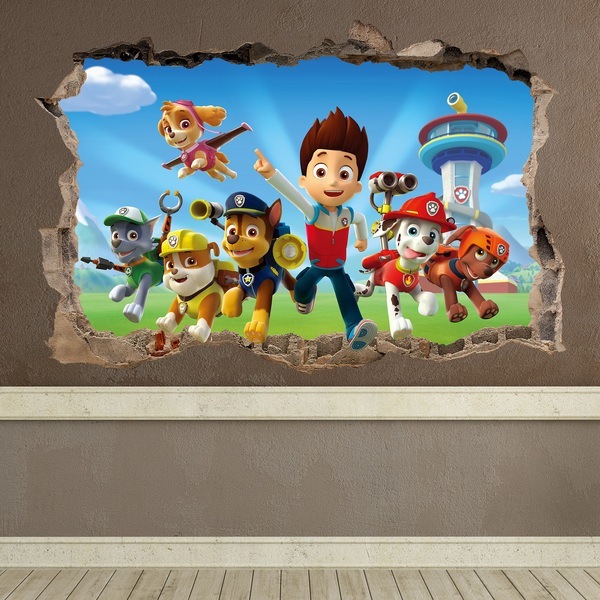 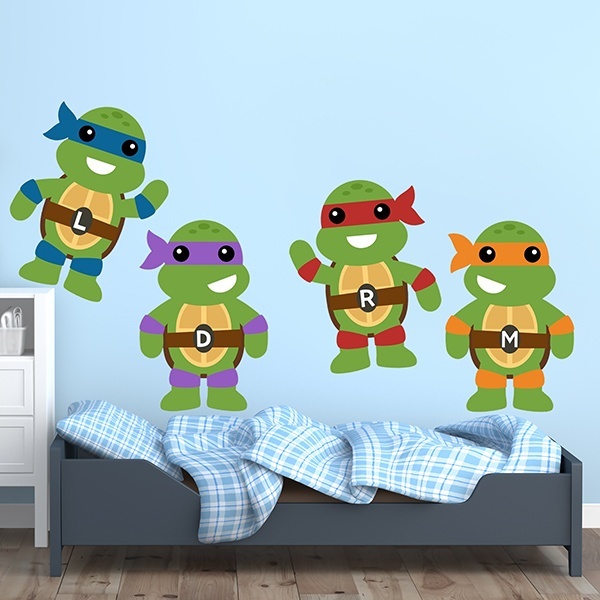 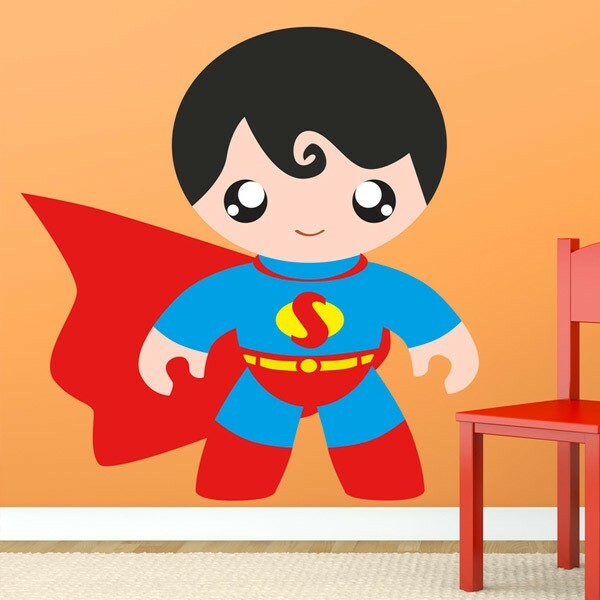 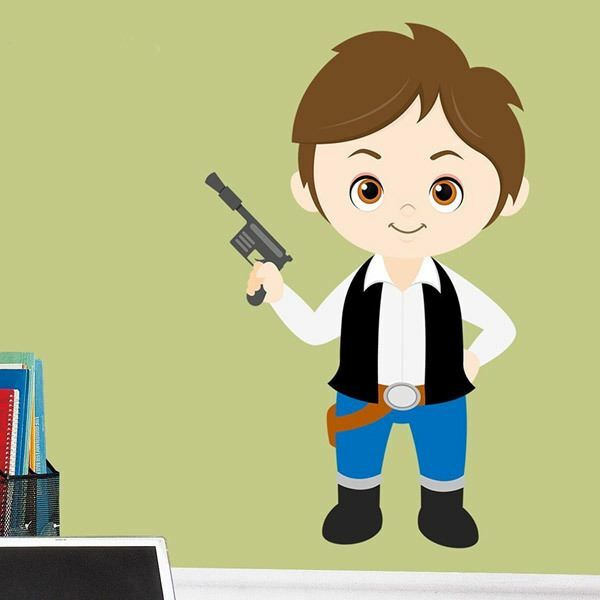 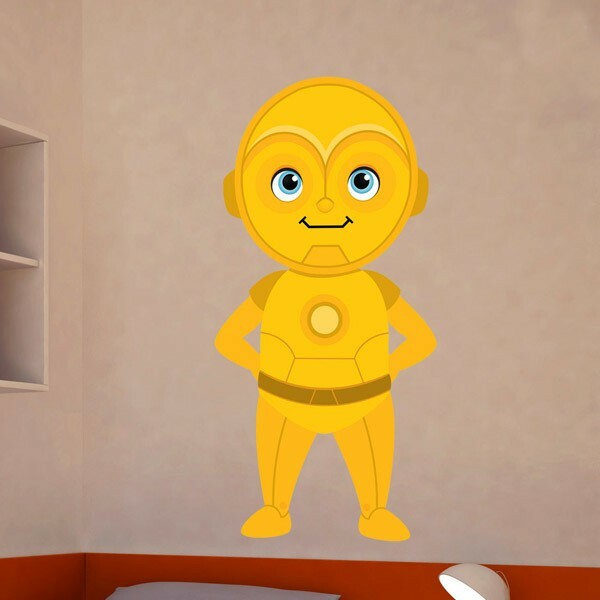 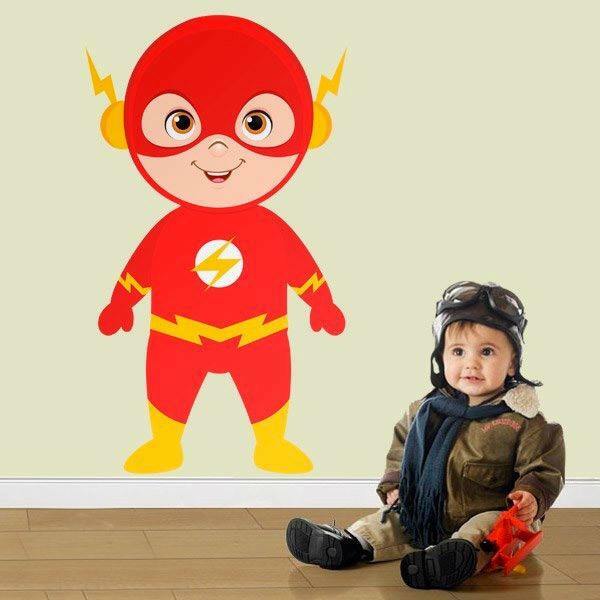 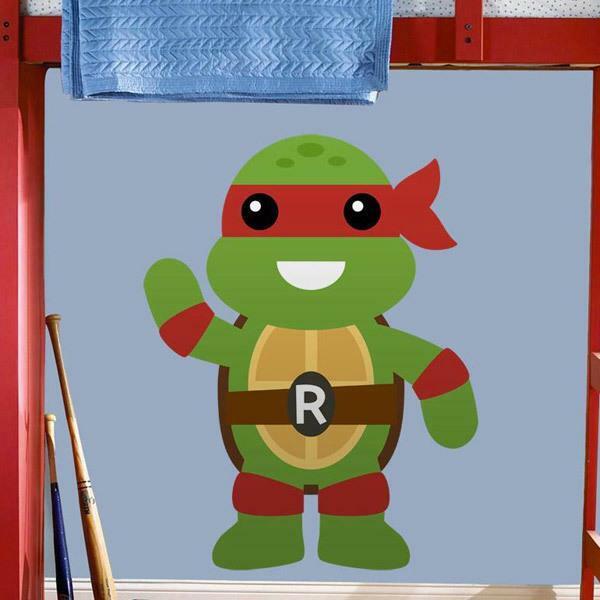 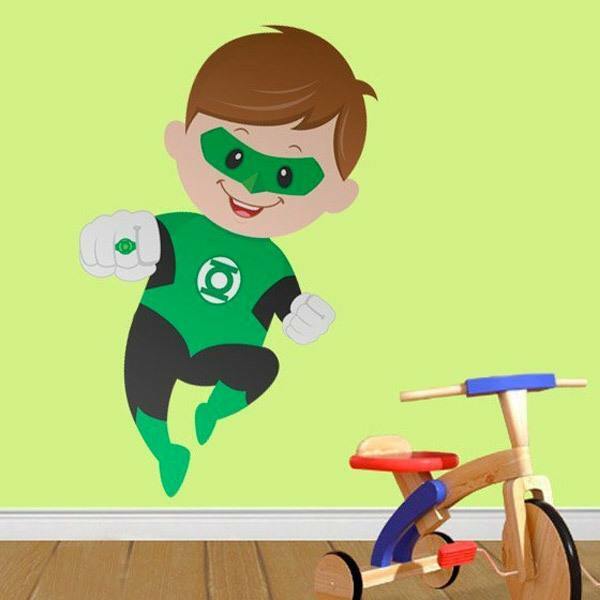 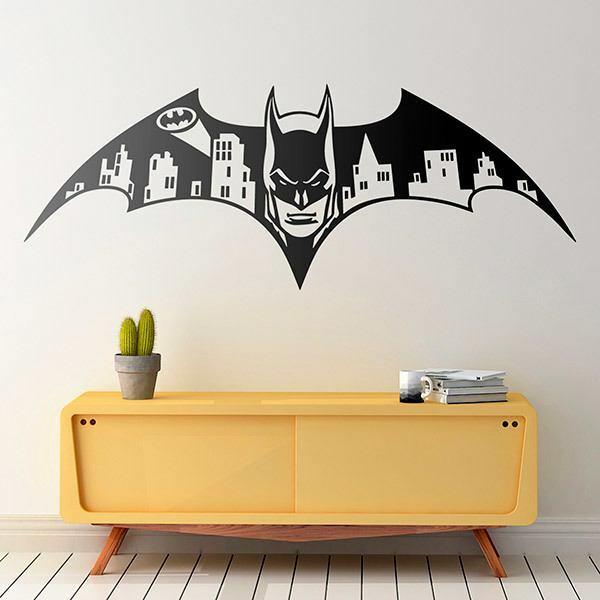 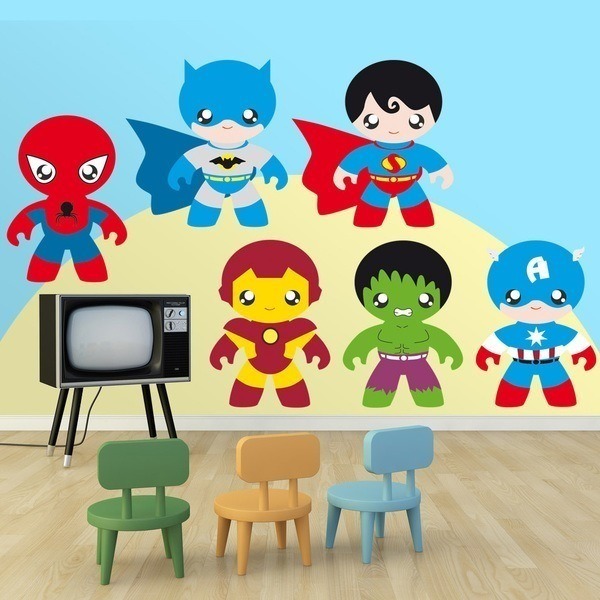 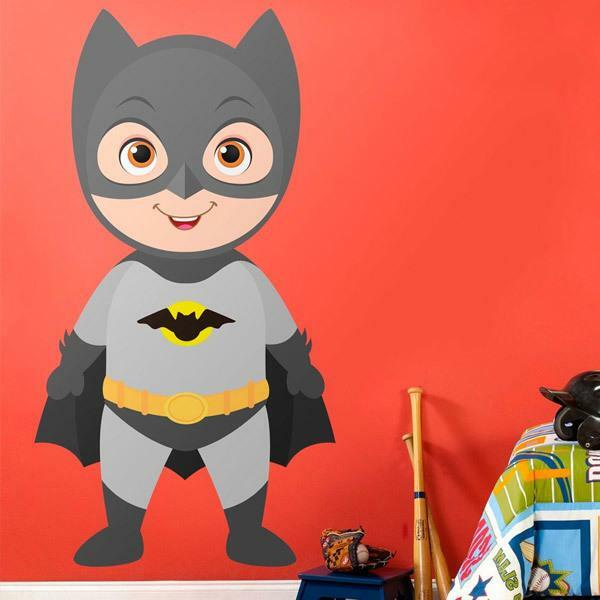 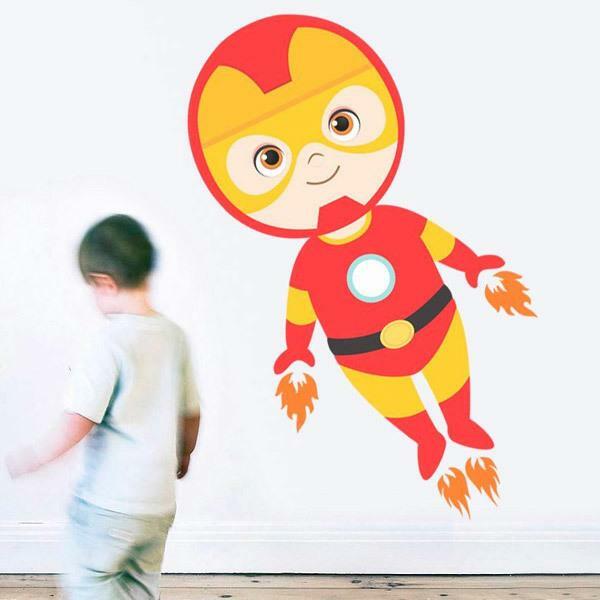 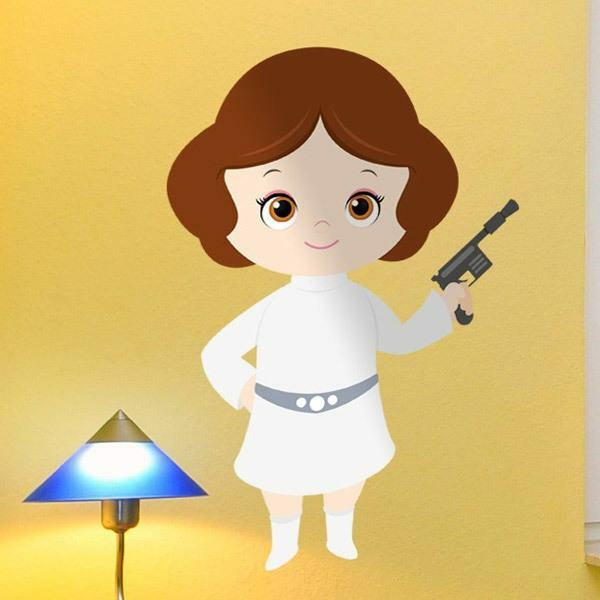 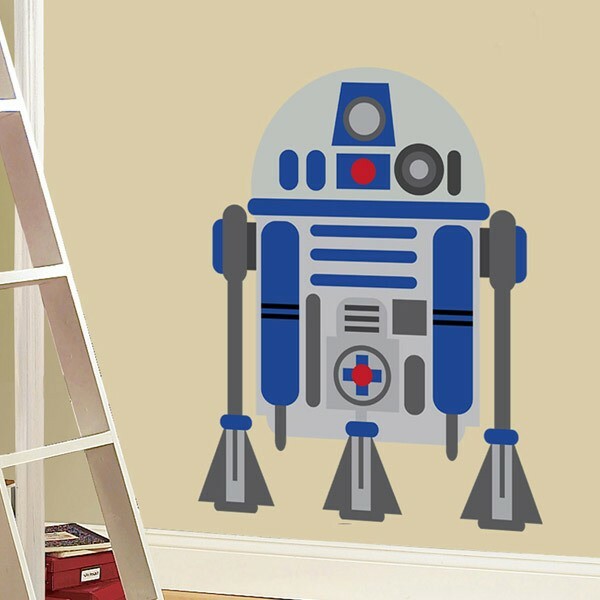 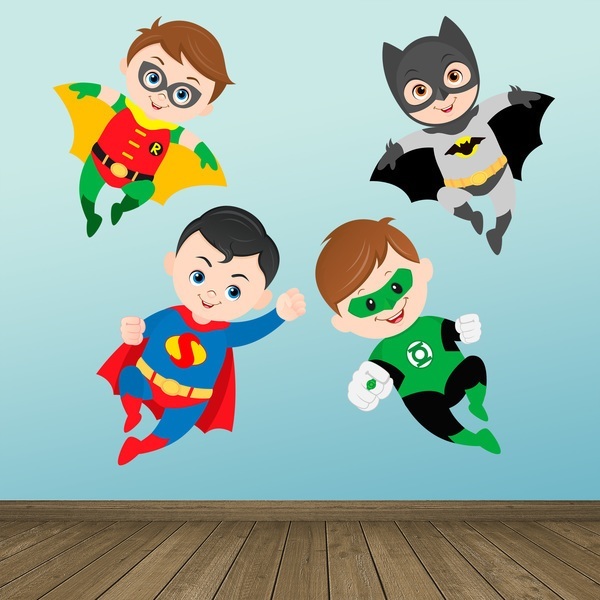 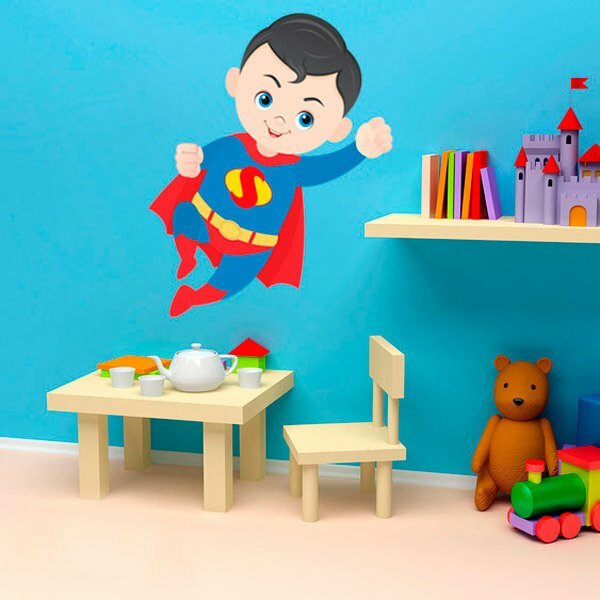 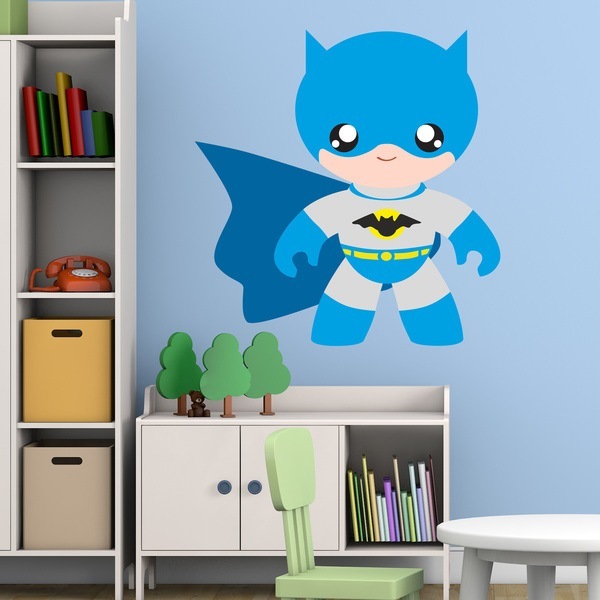 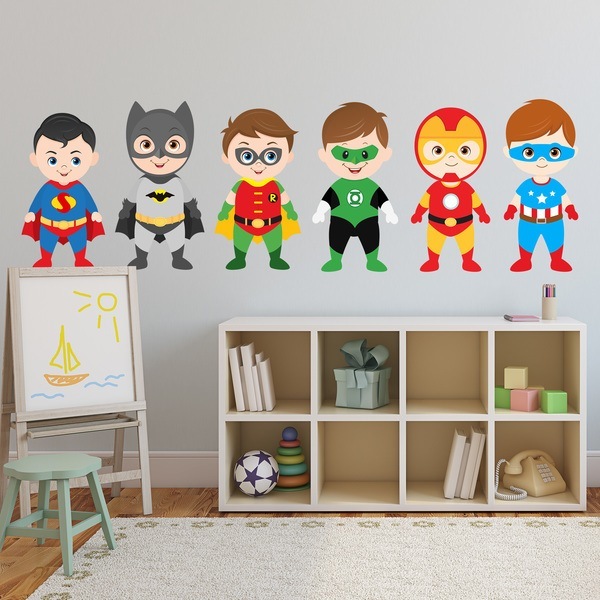 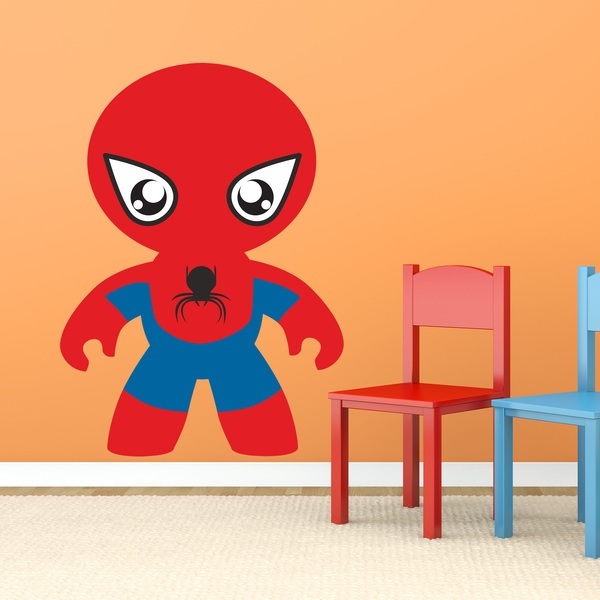 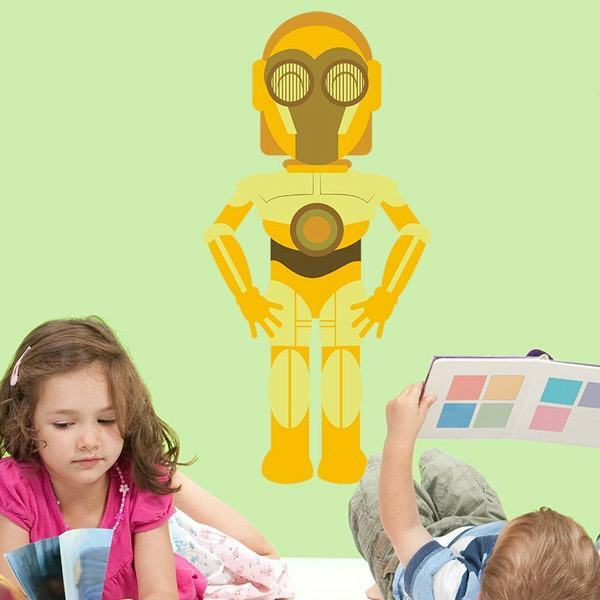 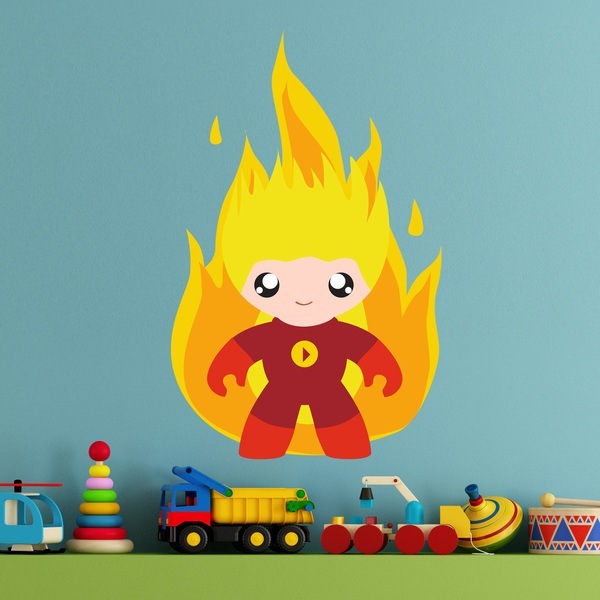 Kids wall sticker collection of heroes and villains for children's rooms. 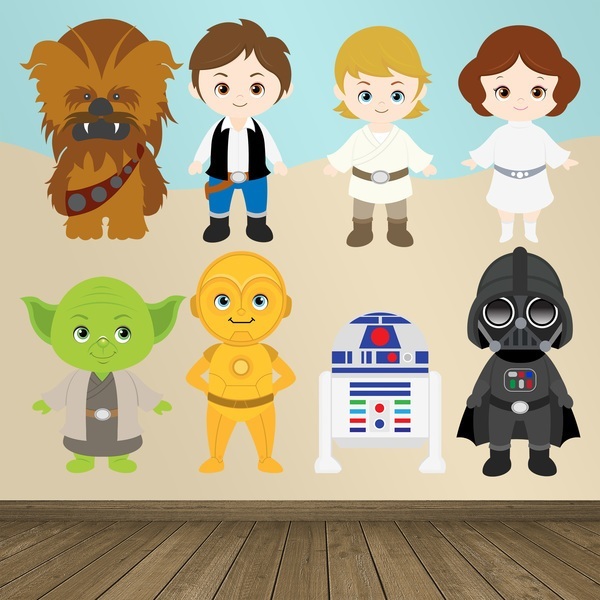 Choose between Batman, Superman, Captain America, Yoda, Han Solo or Princess Leia. 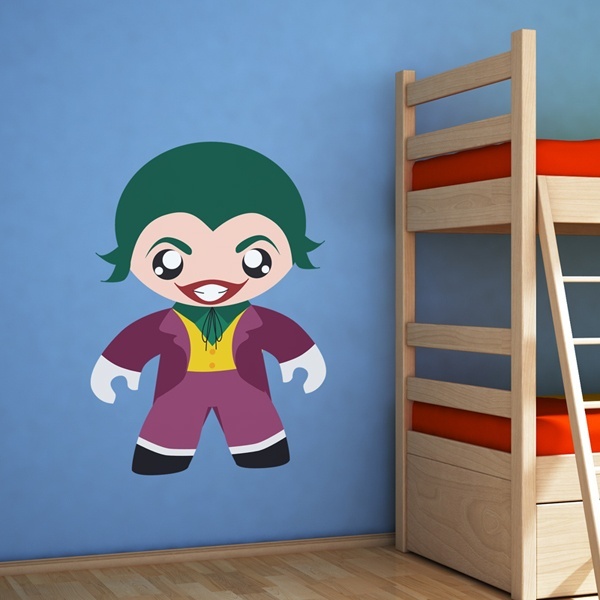 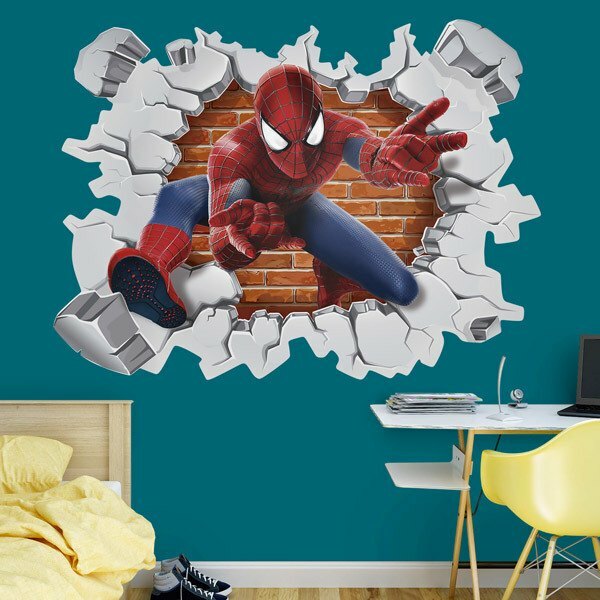 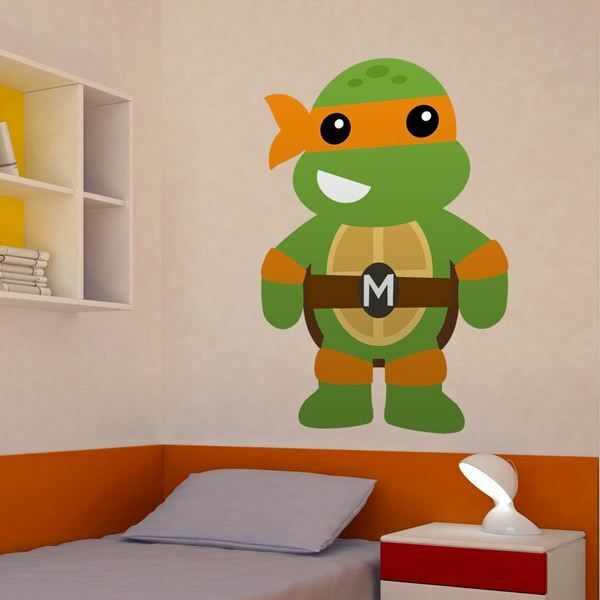 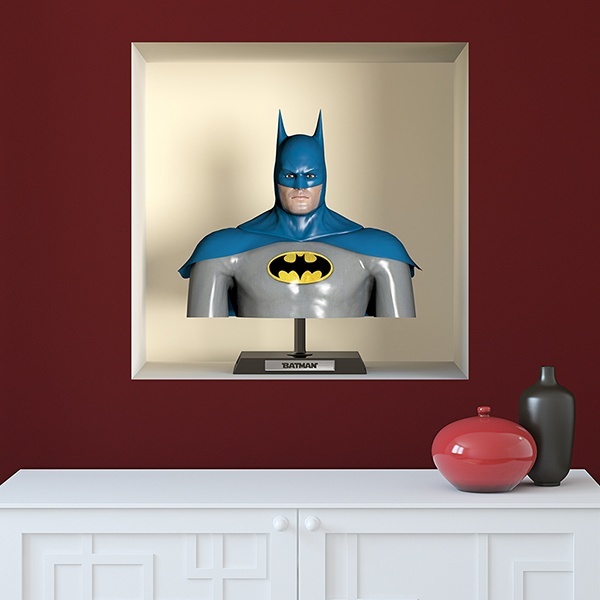 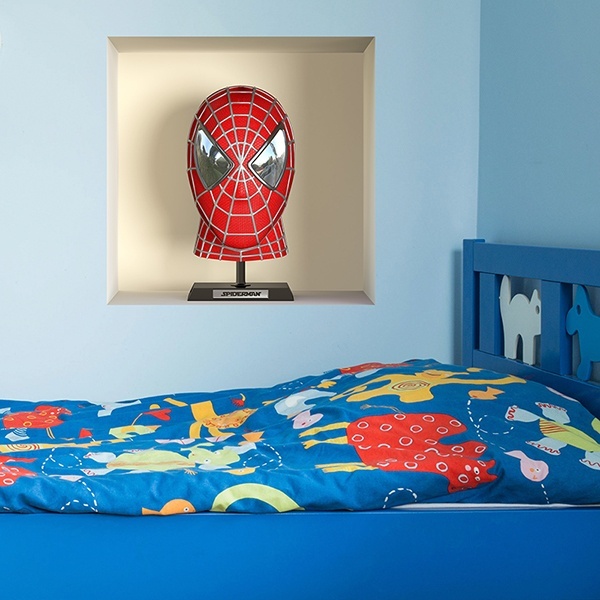 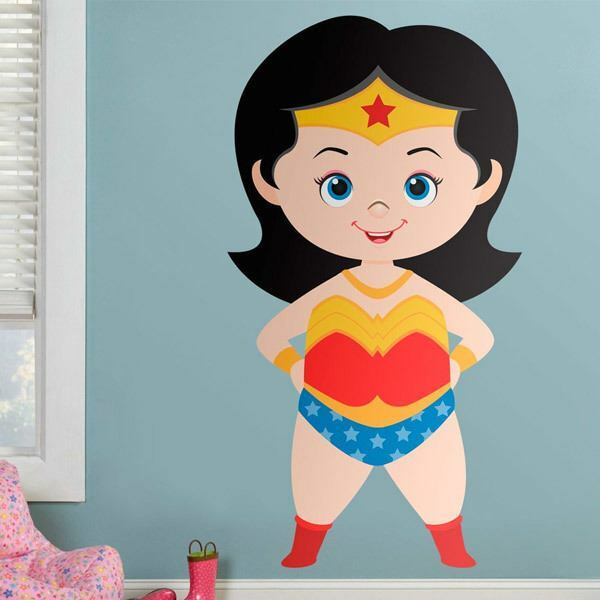 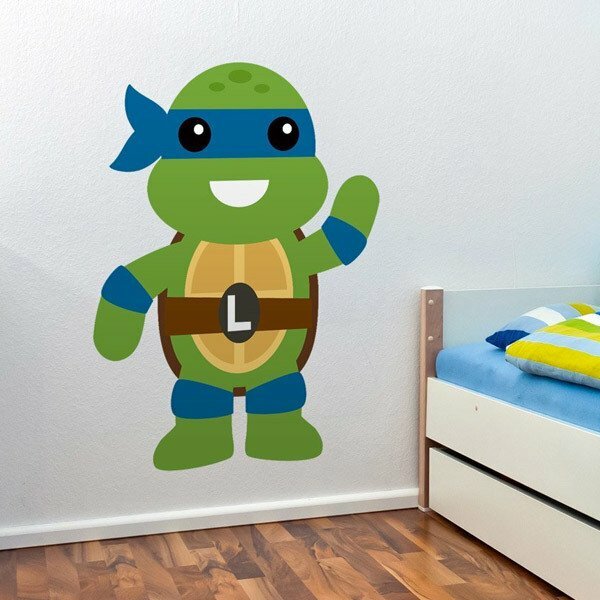 The little ones of the house will love it if you decorate their room with these famous characters to motivate them to fight against the forces of evil. 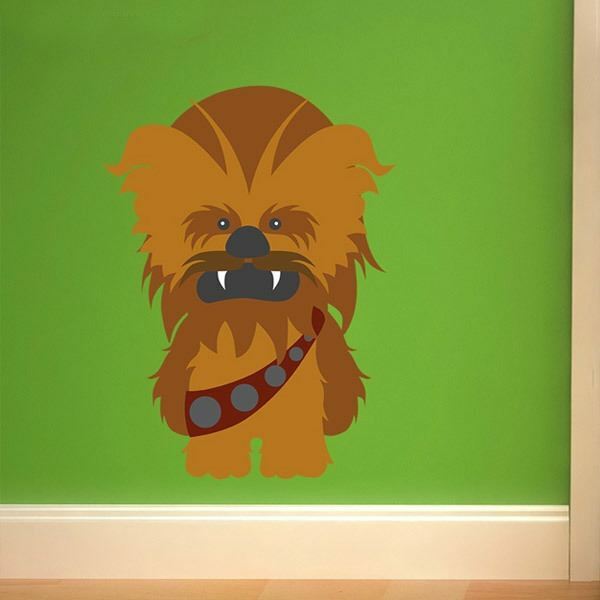 Luc and Chewbacca against Darth Vader, the Ninja Turtles against the Foot Clan. 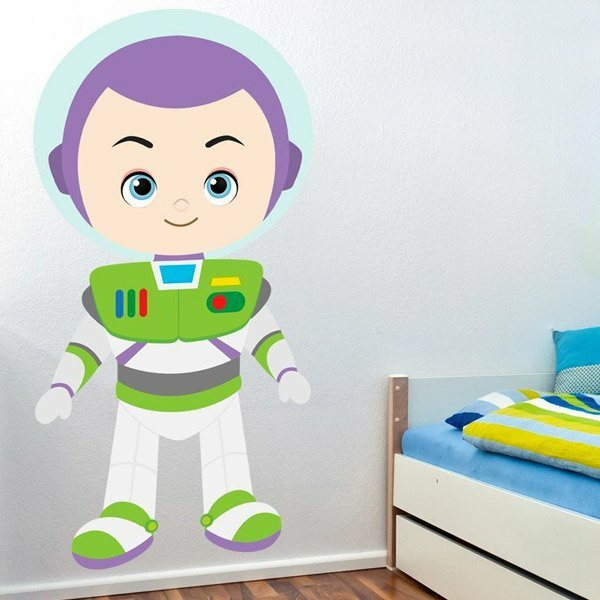 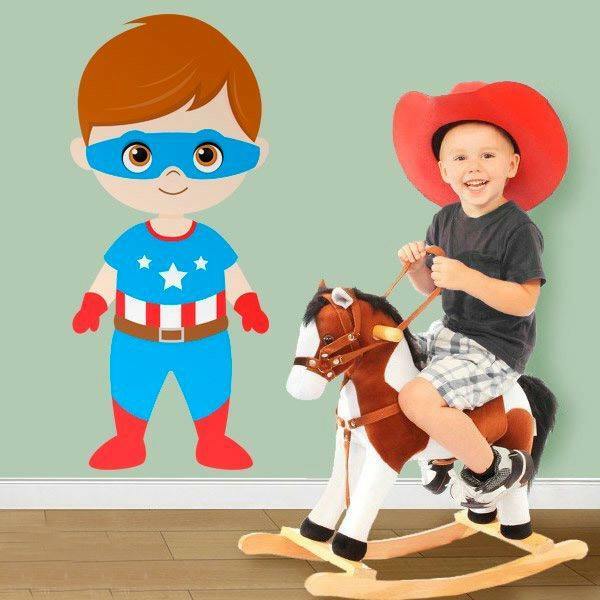 Cheer up your children's playground with Buzz Lighyear and Woody or make an original composition with the fabulous kit of Kids wall sticker heroines, which together with your child, will help protect the world from the evil.